Planning the perfect end to your time at school ? We are here to help you create a prom day to remember with our Cheap Prom Limo Hire Bradford. You’ve already got the perfect ball gowns, tiaras and tuxedos taken care of, our perfect stretched limo Hire and Hummer Limo Hire are the final touch to any Prom. 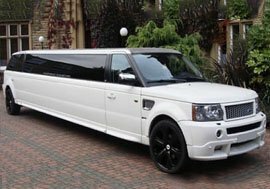 Premier Prom Limo Hire Bradford can also help you create the perfect journey to your prom. Do you and your friends want to celebrate the end of school by being treated like VIPs? 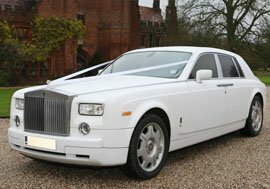 Furthermore at Premier Prom Limo Hire we can assure you of a journey to your prom in style and luxury! Choose the Chrysler “Baby Bentley” limousine or a Hummer Limousine. So when your limo arrives, there will also be plenty of time for some photos with your friends before you set off. Why not get your family to take a few photos of you in your Limousine or Hummer Limousine so you will always remember your Prom. If you want to arrive early to show off your Limousine, or fashionably late to join the party when it’s already rocking, then just let us know! 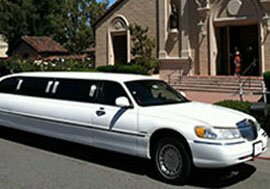 Premier Limo Hire will cater to your every need to help you make you prom day perfect and just the way you have always imagined it! This is your chance to travel like you’re a celebrity to your end of school Prom. 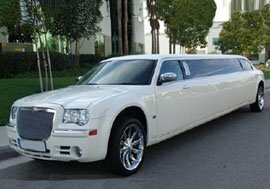 Whether you choose from our Hummer Prom limo hire Bradford, Chrysler limo hire, Lincoln town car limo hire, Rolls Royce Phantom hire or Rolls Royce Ghost we guarantee you a Prom night to remember. Finally to ensure that every part of your special occasion goes smoothly, at the end of the night we can provide return travel to ensure a safe journey home for you and your friends. 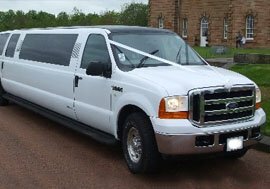 Call us today and speak to one of our friendly team for a no obligation quote about your Prom limo hire needs. SO ARRIVE IN STYLE & BOOK YOUR PREMIER PROM LIMO TODAY! Lincoln Super Stretch Limousine as beautiful on the outside as it is inside. There’s no occasion that this limousine can’t cater for. You are guaranteed to be the talk of the town when you turn up in this beautiful stretched limousine. Now Also Available in White and Pink. Chrysler 300c ‘Baby Bentley’ Limousine benefits from its ‘Baby Bentley’ appearance. The look and feel of the Chrysler says understated elegance and is fast becoming a preferred choice for many looking to create an air of sophistication. Hummer Limousine Why not go for the classic Hummer H2? The Hummer is a true party limo, perfect for a big night out. 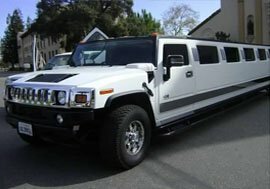 The Hummer is the limo of choice for many top celebrities such as Hollywood actors and pop stars. Ford Excursion Limousine, this American-built giant has a very strong presence on the road and is guaranteed to turn heads. Hummer Style Limousine. Rolls Royce Phantom Prom Car, The Phantom is probably the most refined vehicle in the world at this present moment in time. Rolls Royce describe the Phantom’s presence as being quietly authoritative, and its easy to see why.